Avicii was one of the world's most successful DJs but struggled to cope with the hard-partying lifestyle. There was no suspicion of criminal activity in Swedish DJ superstar Avicii's death, said a police source in Oman. Avicii was found dead in the Gulf sultanate's capital Muscat. The 28-year-old's representative announced his death in a statement without specifying the cause, with reports saying he had been on vacation in Oman. "Two autopsies were carried out, one yesterday and one today and we absolutely confirmed that there is no criminal suspicion in the death," the source with Oman's Royal Police told AFP, speaking on condition of anonymity. "We have all the information and details regarding the death and this incident," the source said, adding that police would not be making any public statement on the case. Avicii was one of the world's most successful DJs but struggled to cope with the hard-partying lifestyle and two years ago announced his retirement from touring amid recurring health scares. Avicii has spoken publicly in recent years about his health problems, including pancreatitis, triggered in part by excessive drinking. Avicii's real name was Tim Bergling and was known for his popular tracks such as Wake Me Up and Levels. He shot to fame in 2011 with the smash hit Levels, followed by chartbusters Wake Me Up and Hey Brother. 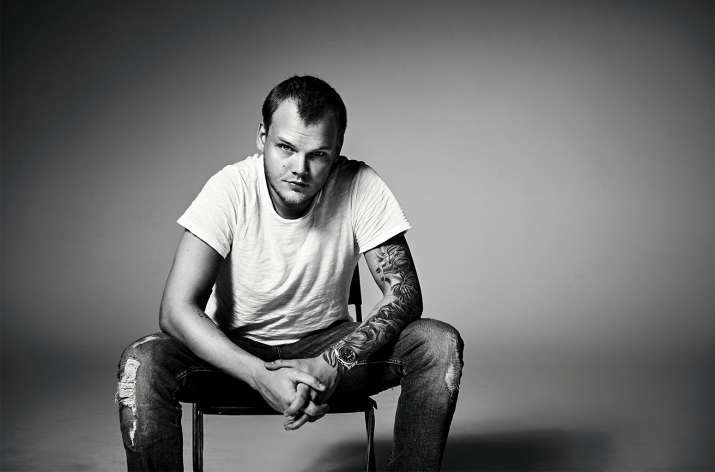 Avicii has collaborated with various artists including Coldplay, David Guetta, Lenny Kravitz, Robbie Williams and Rita Ora.